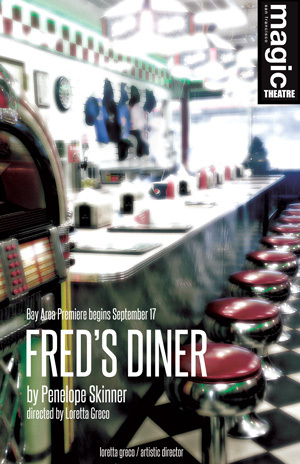 On a busy UK motorway sits “Fred’s Diner,” a not-so-busy establishment with a secret beneath its cheerful veneer of 1950’s Americana. English playwright Penelope Skinner serves up a subtly plotted, blackly comic thriller that examines the darker reaches of class and sovereignty. Penelope Skinner won both of the UK’s most promising playwriting prizes in 2011 for her play “The Village Bike” which premiered at London’s Royal Court Theatre and made its American debut at MCC Theater in 2014 in a critically-acclaimed production starring Greta Gerwig and directed by Sam Gold. Her other plays include “Fred’s Diner” (Chichester Festival Theatre), “Eigengrau” (Bush Theatre), and “Fucked” (Old Red Lion). She has written films for directors Kevin MacDonald and Susanne Bier and was a writer for several seasons on Channel 4’s “Fresh Meat.” Her newest two plays will premiere over the next year in London and New York. Jessi Campbell (Chloe) is very happy to be returning to the Magic and so grateful to be working with her dear longtime friend again. 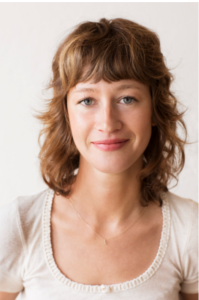 Jessi has worked in theater, film, and TV in NYC and San Francisco. Last season at the Magic Theatre, she played Lilly in Sister Play, Beth in A Lie Of The Mind, and Dee in And I And Silence. 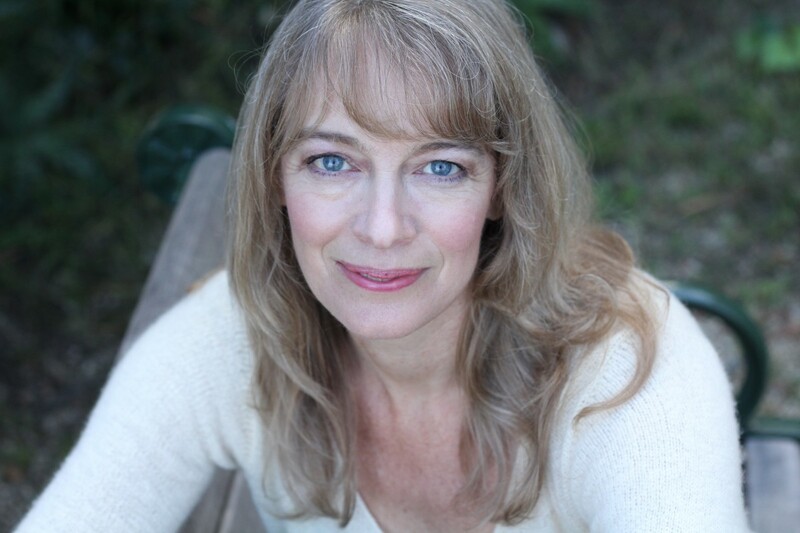 Other favorite acting credits include: Blackbird (American Conservatory Theater), Speed-the-Plow (American Conservatory Theater), Inky (Women’s Project), Victoria Martin: Math Team Queen (Women’s Project), Commedia Dell Smartass (Ohio Theatre) and Lascivious Something (Cherry Lane Theater). She received her B.F.A. in Acting from The Theatre School at DePaul University. Member of AEA and SAG. 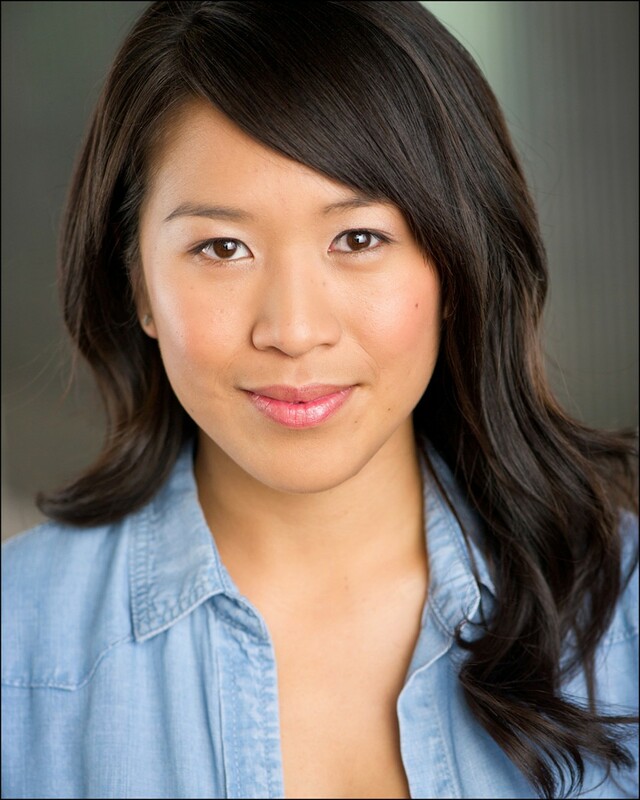 Katharine Chin (Melissa) is thrilled to be making her Magic Theatre debut with Fred’s Diner! Favorite past roles include: Girl (Hot L Baltimore), Irina (Three Sisters), and Yoonji (Hookman). 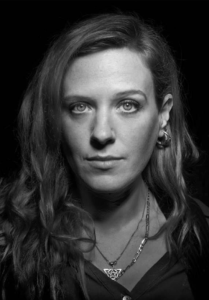 Katharine studied theatre at University of California, San Diego and Steppenwolf West and was a founding member of Hungry River Theatre Co., an experimental theatre company based in the upper Mojave desert. She is a proud ensemble member of the San Francisco Neo-Futurists and appears regularly in their ongoing, ever-changing show, Too Much Light Makes the Baby Go Blind. Nick Day (Greg) Bio: Professional debut! 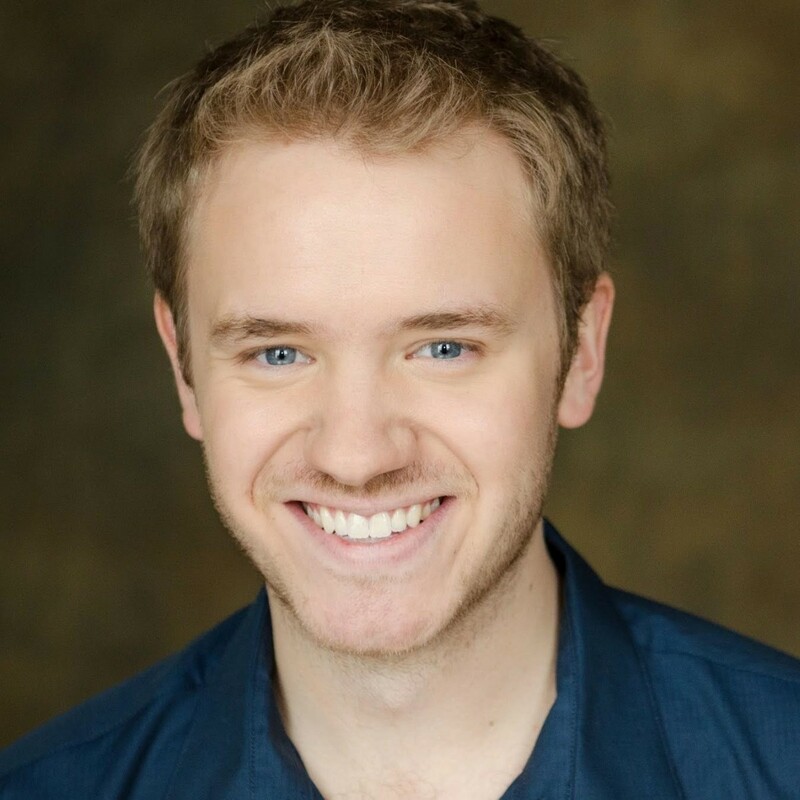 Nick is a proud recent graduate of Northwestern University, where his favorite credits included The History Boys (Scripps) Sweeney Todd (Sweeney), and My Fair Lady (Henry Higgins). A native of Minneapolis, MN, Nick now lives in New York City, working as an actor and playwright. Thanks to Mom, Dad, Ibby, and Laura—and to everyone at Magic, for this incredible opportunity. 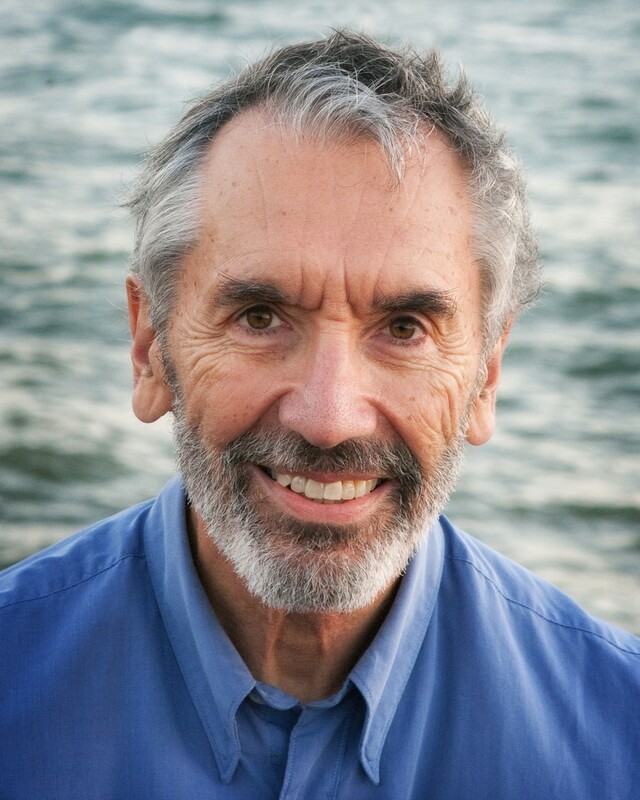 Donald Sage Mackay* (Fred) is thrilled to return to the Magic having played “Ian” in Loretta Greco’s west coast premiere of Sharr White’s The Other Place in 2012. Born and raised in Walnut Creek, he received an MFA in Acting from UCSD/La Jolla and currently works out of Los Angeles and New York. Most recently he appeared Off-Broadway at the Signature Theatre, Actors Theatre of Louisville and back to back seasons at La Jolla Playhouse. In 2016 Don travels to Ireland playing “James Tyrone” in A Moon For The Misbegotten at Theatre Royal/Waterford and Lyric Theatre/Belfast before touring the production back to NY with the Irish cast. Other theatres: Cleveland Playhouse, Old Globe, Mark Taper Forum/Ahmanson, Shakespeare Festivals in Utah (five seasons), Idaho and Lake Tahoe, Milwaukee Rep, San Jose Rep, and A Noise Within (Los Angeles Drama Critics Circle Award/Lead Actor). 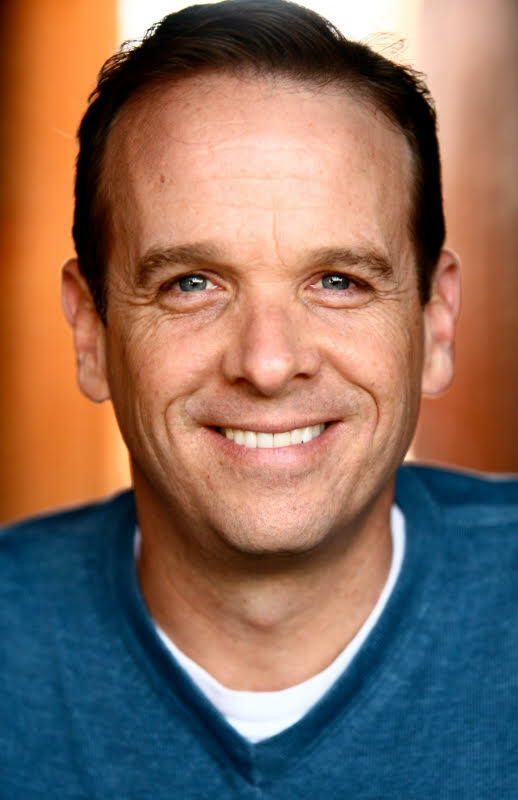 Film/TV: Guest Stars onElementary, Blue Bloods, Law & Order: SVU, The Good Wife, Mad Men, House, Weeds, NCIS, Criminal Minds, The West Wing, Frasier, ER, feature film Transformers 2, recurring roles on Scrubs, The Practice, Providence. AEA*SAG/AFTRA.